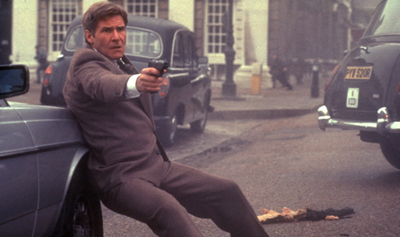 Harrison Ford takes on the role of Tom Clancy's Jack Ryan in Patriot Games. When Ryan stops a terrorist plot, he makes his family the target of a vengeful radical. You may be telling Jack how you'd be better without him around, but how well do you know Patriot Games?